Providing you the best range of export surplus ladies skirt, ladies skirt, mini skirt, export surplus mini skirt, long skirt and mini dress with effective & timely delivery. 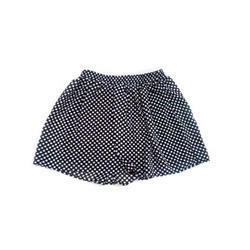 We are amongst the renowned manufacturer, supplier and exporter of excellent quality range of Ladies Skirt. We are one of the foremost enterprises, engaged in offering a wide assortment of superior quality Jaipuri Gold print ladies Mini Skirt . In order to cater diverse requirements of the clients, we offer an exceptional range of Mini Skirt. 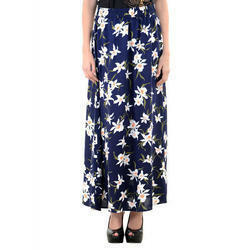 In order to cater diverse requirements of the clients, we offer an exceptional range of Long Skirt. We are amongst the renowned manufacturer, supplier and exporter of excellent quality range of Mini Dress. We are amongst the renowned manufacturer, supplier and exporter of excellent quality range of Ladies Dreses.